Employment at Home of Economy! You'll notice it in our team member's attitudes, you'll notice it in the way we treat our customers....you just know we enjoy working at Home of Economy. Home of Economy's "Policy to Hire" is based on ability. We strive to provide all of our team members with a safe and friendly working environment, one that trains and provides you with the skills needed to advance within the company. 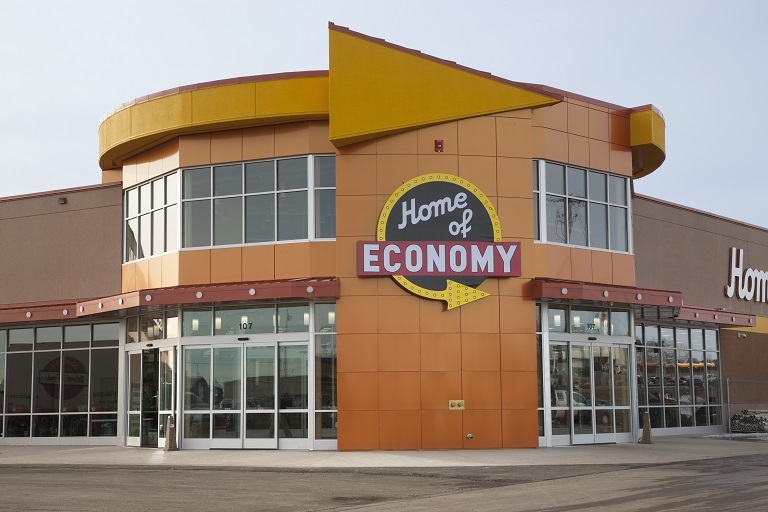 Home of Economy offers full-time and part-time positions and pays competitive wages. We are a family friendly company with benefits such as health plan, 401k, life insurance and team member discounts. It's more than just a job! It's a great place to have a career. You can fill out an application here on our website, or for more employment information and to fill out an application, come in to your local Home of Economy today!